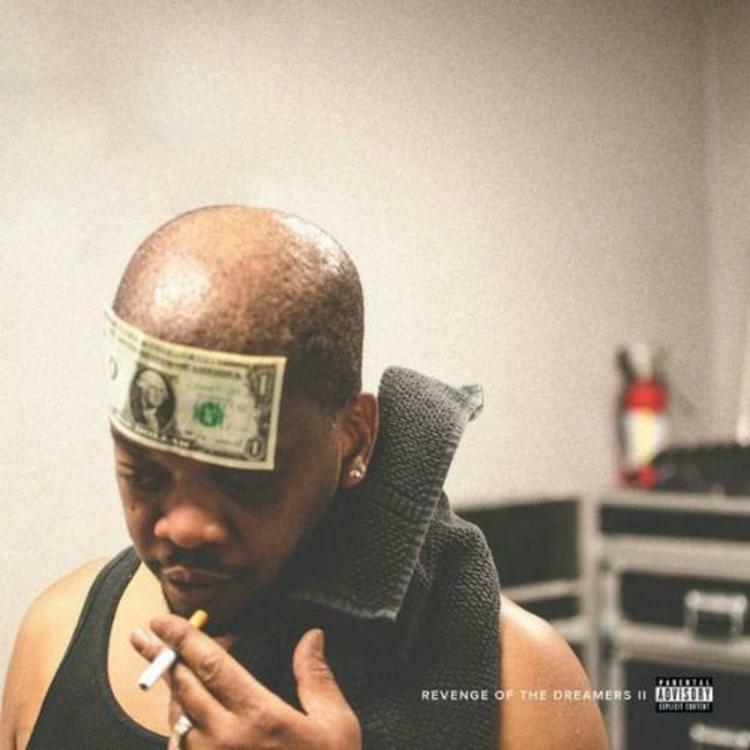 Listen to the intro track, "Folgers Crystals," to J.Cole & Dreamville's new project "Revenge Of The Dreamers 2." With no warning, J. Cole & the rest of the Dreamville camp, Bas, Omen, and Cozz, decided to surprise fans Monday night by dropping off the sequel to last year’s Revenge Of The Dreamers project on iTunes, which was originally set to drop this Friday. Laced with 9 tracks, the collaborative effort features guest appearances from Donnie Trumpet, Ari Lennox,& Correy C among others. Having already heard the previously released song, “Night Job” with Bas & Cole, here goes another release from Cole with the intro track “Folgers Crystals," and it's straight fire. Take a listen and let us know what you think! Revenge Of The Dreamers 2 out now on iTunes.